Thanks to those who liked it. I've used all these dresses before either on models or on their own. The tiny dress to the right is my particular favorite as it's the only dress my mother kept from when I was a child - she hand made it. Beautiful, Anita. The photo and the individual dresses. I was one of your 9s. 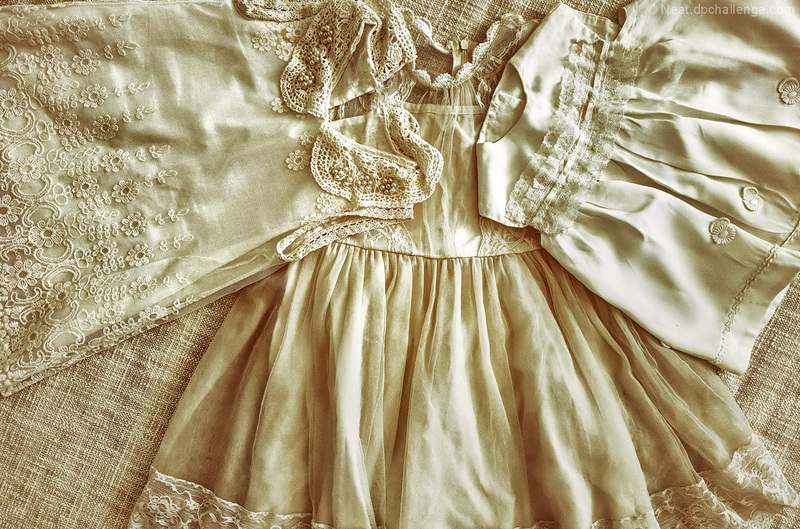 My mother made all my sister's and my clothes, too, but they were all handed down to younger cousins. Unfortunately only photos remain. Beautiful image, Anita. Congrats on your Red. Congrats Anita, lovely dresses & image! Soft and pleasing to the eye. Delicate and feminine. Proudly hosted by Sargasso Networks. Current Server Time: 04/20/2019 03:08:26 PM EDT.